Known as the Monte Carlo Masters, the Monte Carlo Tennis tournament is an annual competition held between professional men’s tennis players. Unlike the Miami Masters, this competition is not held for female players during the WTA Tour. 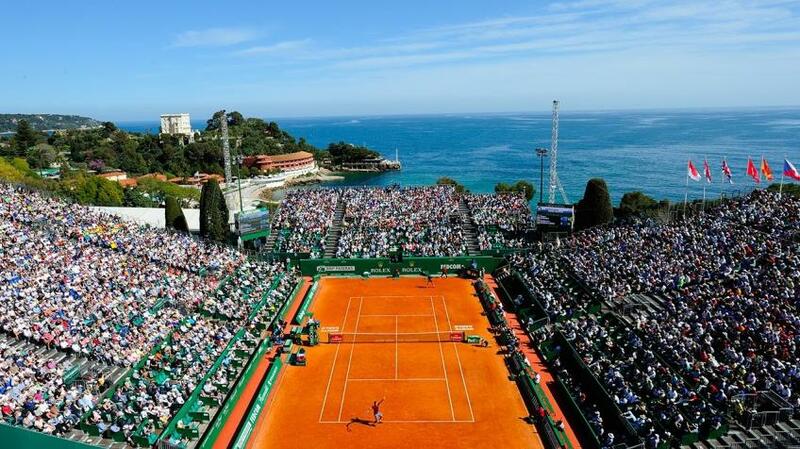 Instead, the Monte Carlo Masters is a part of the ATP World Tour Masters 100 event. The tournament is traditionally held in Roquebrune Cap Martin in France, which is located on the boarder with Monaco. interestingly, the tournament was founded back in 1897, which makes this year’s season the 123rd edition of the competition. The event is scheduled to commence on April 15th and it will last until April 21. You can follow all Monte Carlo Masters live scores and fixtures online on xscores.com. This seven day competition usually takes place between April and May each year. This year it will begin on April the 15th when we will start covering all live scores and statistics related to the competition. The current Monte Carlo Masters champion is Rafael Nadal from Spain, whereas the doubles championship title is held by Bob Bryan and Mike Bryan from the United States. This year’s competition is going to last seven days and it will result in a grand spectacle, that is, the final match scheduled for April 21st. The prize money for the 2019th Monte Carlo Masters event equals to a bit over four million Euros. Besides a huge money prize, the winners of the Monte Carlo Masters will benefit from a large number of points that will count toward their overall ranking on the ATP scale. Let’s not forget that the tournament’s matches are held on clay courts, unlike the Miami Masters matches that are held on hard courts. All Monte Carlo Masters live scores and match statistics will be available on xscores.com as soon as this seven day tournament begins.